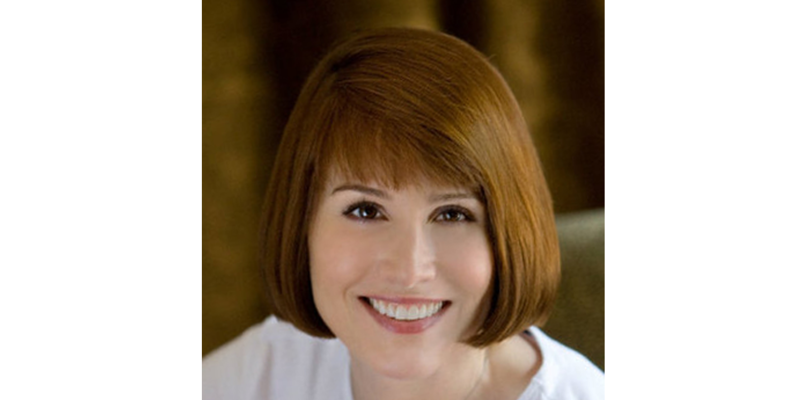 Dr. E. Swann Van Delden is a neurologist practicing in San Antonio. She received her doctorate of medicine from the University of Texas Health Science Center in San Antonio, where she later went on to complete a neurology residency. After completing residency, Dr. Van Delden joined the Neurology Institute of San Antonio. She is board certified in adult neurology by the American Academy of Neurology and in headache medicine by the United Council for Neurologic Subspecialties. Dr. Van Delden enjoys evaluating and treating all adult neurological diagnoses, but she is passionate about reducing pain and improving quality of life for patients who suffer from headaches, spasticity or dystonias. Dr. Van Delden has extensive experience utilizing botulinum toxins, selected interventional pain techniques and infusion therapies. Neurology Institute of San Antonio seeks to treat the whole patient with neurological symptoms. Their facilities are designed for patient ease and comfort, and include onsite lab, MRI, EEG, EMG/NCV, skin biopsy for small fiber neuropathies, neuropsychological evaluation, physical therapy and an 18-bed infusion suite.